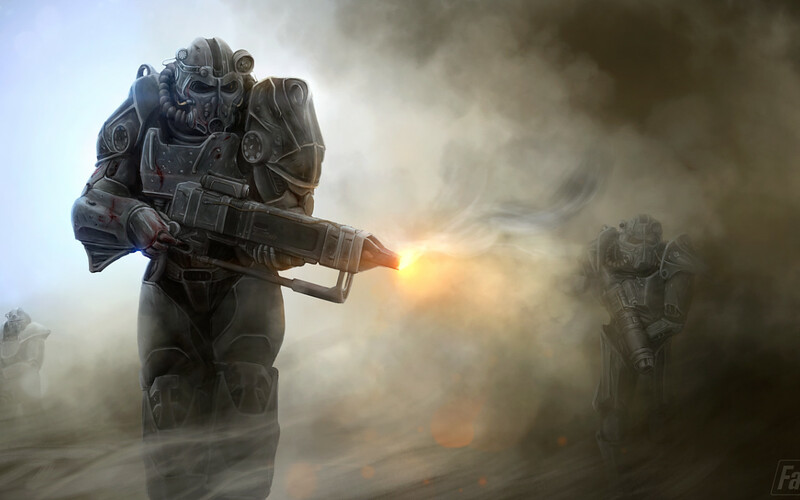 Call to Arms is probably the longest mission at the early phase of Fallout 4. Between intense battles with synths and some robotic handling, here’s what you have to do to complete this mission. After finishing the Fire Support Mission, Danse will ask you to help him retrieve a Deep Range Transmitter piece from the ArcJet Systems facility. 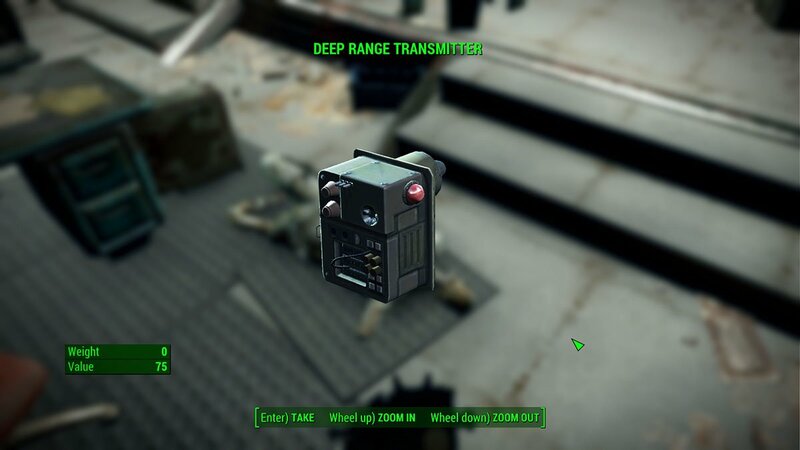 This electronics piece will allow the Brotherhood of Steel to boost their radio frequency in the surrounding area. Note that at the end of this mission, Danse will ask you to join this faction. 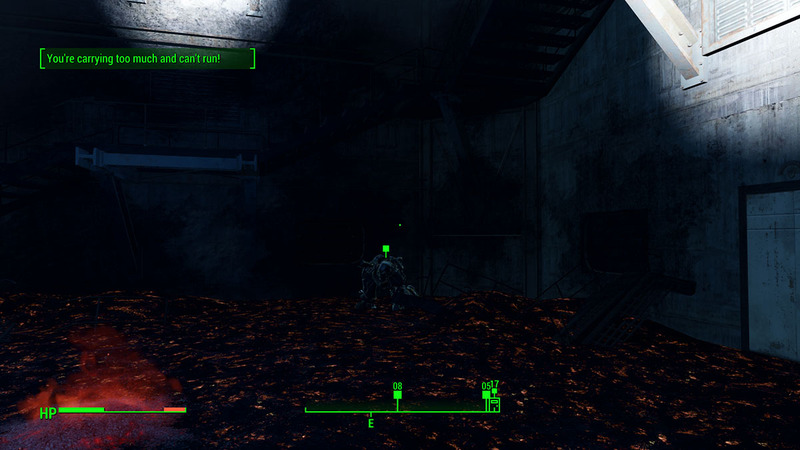 After initiating the mission by talking to Danse, all you have to do is follow him. He’ll guide you towards ArcJet Systems through the main road. During this process, several enemies will approach you, so you have no option but to kill them all or cowardly await until Danse takes care of them. 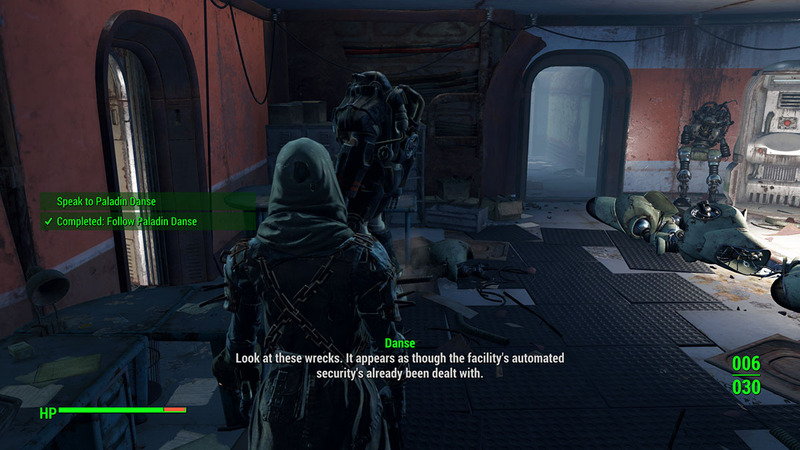 While inside the facility, you’ll mostly have to follow Danse still. You’ll also need to talk to him often until you reach a room with a locked door. 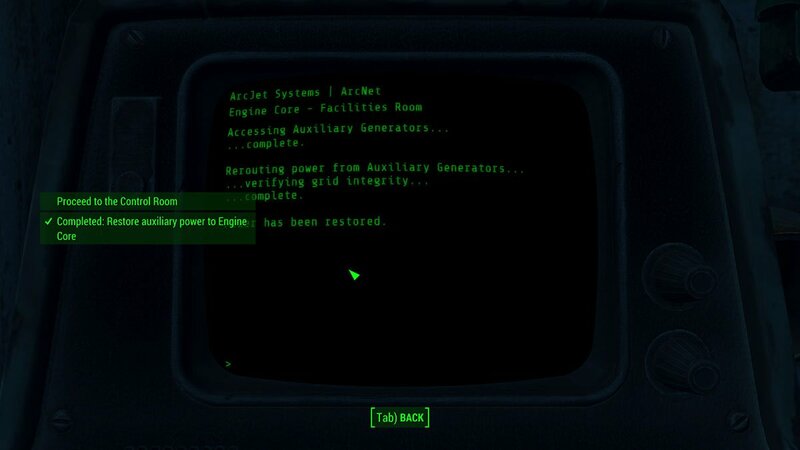 Alright, so you have to unlock two computer panels in order to proceed. The first panel will reset the room’s password and the second one will unlock the door. It’s really simple, just look around. Head to the Engine Room to restore the auxiliary generators. To do this you need to find the main command and enable it through password unlocking. The trick is to click random words until the likeness is one or two, then you associate these same words with similar ones. The password is always different every time you try. In the meanwhile, Danse will defend you and you have the option to activate the core to eliminate all synths at once. Danse will be damage if you fired the core, ask him about his state and keep moving. The next step is up ahead in the next floor, take the elevator to reach your destination. Remember you’re leading the party now, so you must set the way. At the command room, you’ll face several powerful synths. Kill them all. One of them will drop the Deep Range Transmitter, the so required item to finish the mission. Head outside through the elevator and talk to Danse. Done, mission accomplished and you get to join this character’s faction if you really want to. 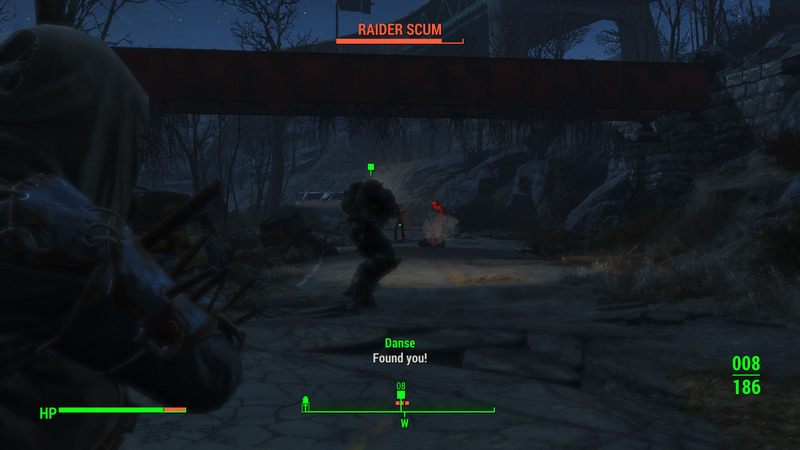 Read the next exclusive mission guide here at VgamerZ: Fallout 4 Mission Guide: Cleansing the Commonwealth Part 1.